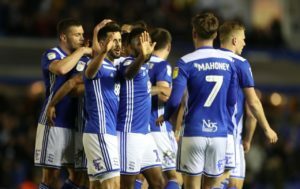 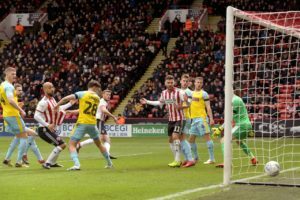 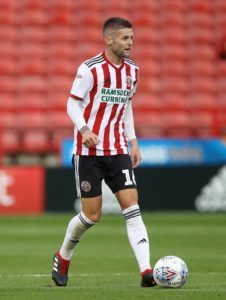 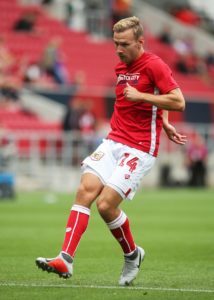 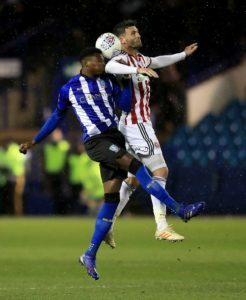 Promotion-chasing Sheffield United must again do without striker Gary Madine for the Sky Bet Championship match against Bristol City. 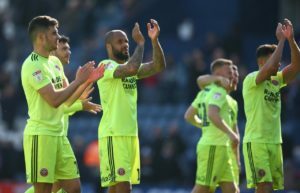 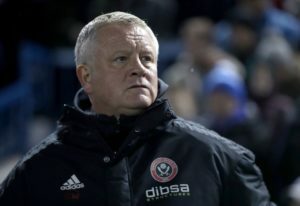 Sheffield United boss Chris Wilder has warned his side they have to keep improving in the Championship or risk being overhauled. 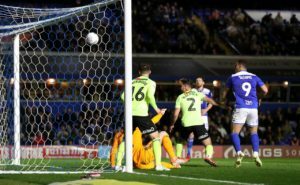 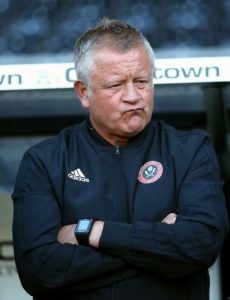 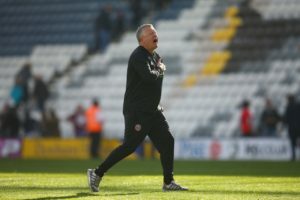 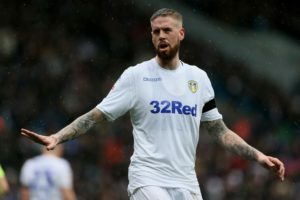 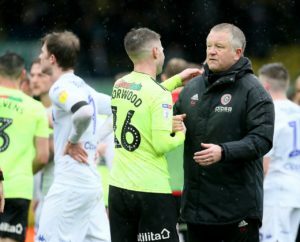 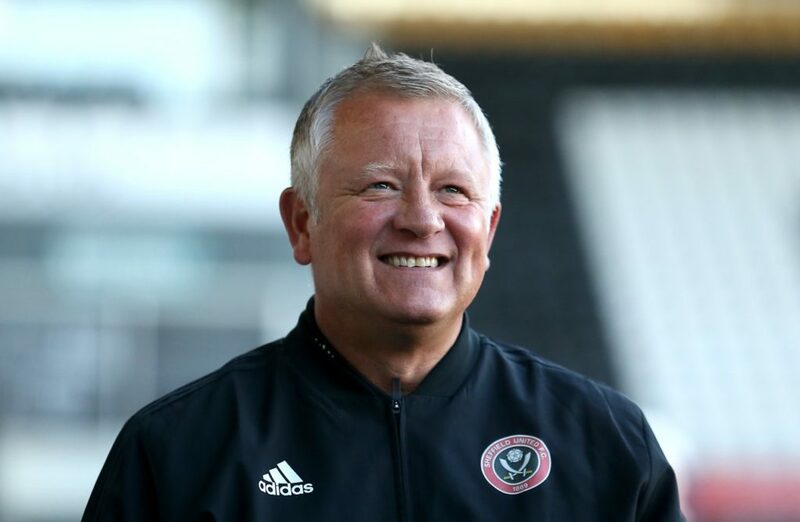 Chris Wilder claimed neither side deserved to win the game after Sheffield United were held to a 0-0 draw at Sheffield Wednesday. 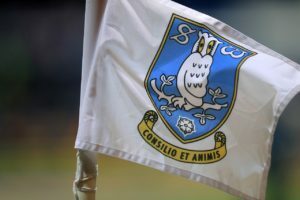 Sheffield Wednesday will check on defenders Morgan Fox and Jordan Thorniley ahead of Monday's derby clash with Sheffield United. 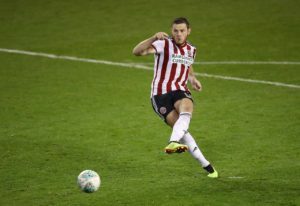 Sheffield United have announced defender Jack O'Connell has signed a new contract with the club running until the summer of 2023. 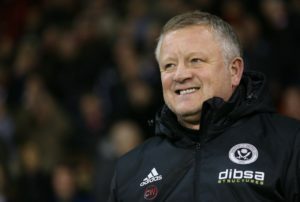 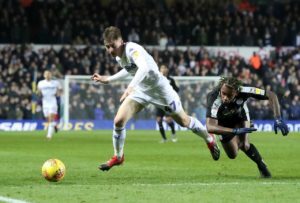 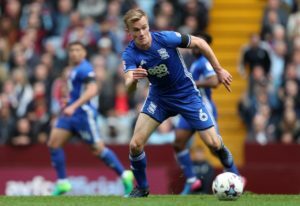 Chris Wilder hailed a resilient display from his side after they ground out a 1-0 win at promotion rivals West Brom.